Established in 1993 on Hainan Island, we possess 9 manufacturing facilities and employ over 500 employees. Our current domestic regional facilities are located in Beijing, Shanghai, Guangzhou, Dalian, Wuhan, Chengdu, Xinjiang, and Xi'an. We’ve listed on the Shenzhen stock exchange in 1999! This is Wendy from Xinlong Holding (Group) Co., Ltd! We are one of the largest Nonwoven Fabric Products manufacturer in China! Established in 1993 on Hainan Island, we possess 9 manufacturing facilities and employ over 500 employees. Our current domestic regional facilities are located in Beijing, Shanghai, Guangzhou, Dalian, Wuhan, Chengdu, Xinjiang,and Xi'an. We’ve listed on the Shenzhen stock exchange in 1999! If you are interested in our company, please email me! Then I will send you our company profile and related information! If you have been our customer, please neglect this email, and I congratulate you have made the right choice! 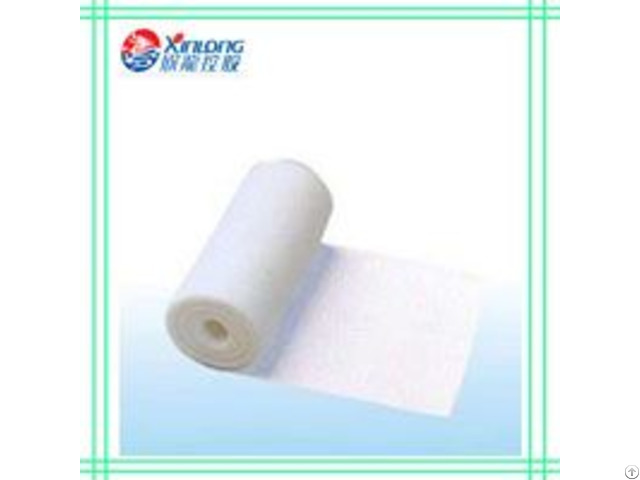 Find us, Find best Nonwoven Fabric Products!